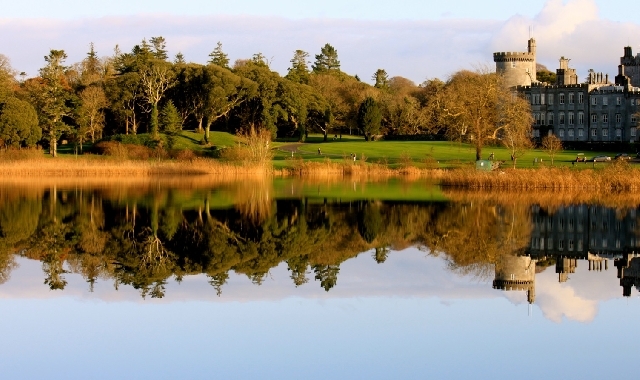 Widely regarded as one of the finest 18 hole parkland golf courses in the Country and is situated in the West of Ireland, Dromoland Golf Course has been described as an experience never to be forgotten, presenting a stern challenge to both professionals and amateurs. In 2003 the par 72 Dromoland Golf & Country Club championship course was carefully redesigned and updated by world class architect Ron Kirby and Irish golfing legend J.B.Carr. The course now plays 6,824 yards for men and 5,242 yards for ladies and sweeps through 450 acres of shady woodland, open rolling pasture, feral lakes and streams. With Shannon Airport only a 10 minute drive away on the motorway, Dromoland has never been so easy to access. 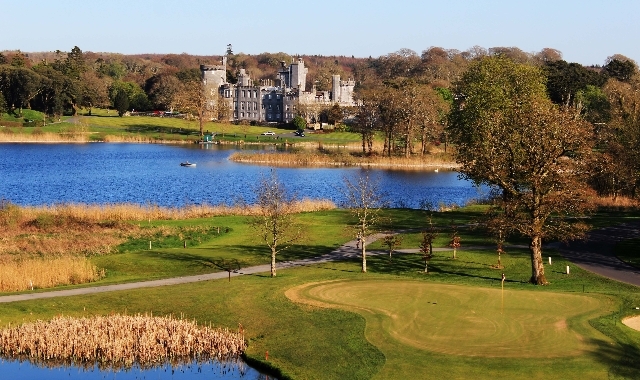 As well as a Championship Golf Course, the resort at Dromoland offers visitors the choice to stay at the stunning 5 Star Dromoland Castle, or the 3 Star Inn at Dromoland. Every visitor to the area should make sure they play (and stay!) 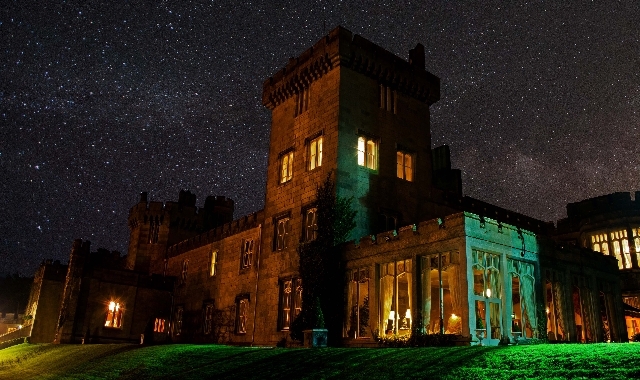 and Dromoland, they won't be disappointed.